Word of mouth is more powerful than social media, newspapers, and commercials. That’s why Clovis Auto Shop encourages you to spread the word about our great service. 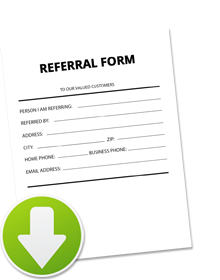 When your referral comes in for service, you will receive 10% off on your next auto repair. Simply download and fill this form to claim your 10% off.